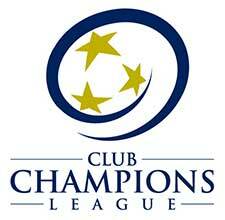 The 2004 Girls White team plays in the Club Champions League (CCL II). Head Coach Orly has over 10+ of coaching experience at different ages and genders. He is currently on the VYSA State ODP Coaching Staff and Coach Orly holds his National “D” Coaching License, USC/NSCAA Advanced National GK Diploma. 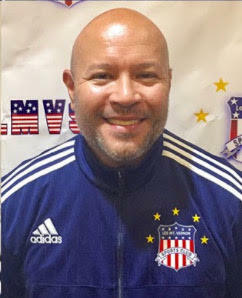 Coach Orly played College soccer and Semi-Professional for the New Jersey Nationals.